Finally, the moment you’ve been waiting for… savour Three Wee Drams of Ten Year Olds from across Scotland in our Tasting Room with the help of your expert guide. For an additional cost, once the tour is over, you can also personalise your own label of your favourite whisky from the tasting and take your special, personalised bottle home with you. 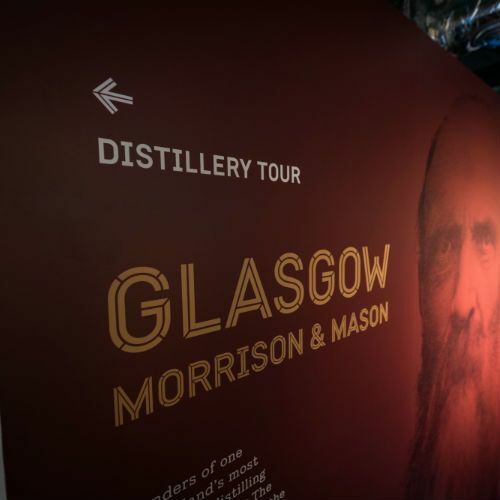 This gift voucher entitles two people to a tour and tasting at The Clydeside Distillery. To book your tour please call 0141 2121 401 or email info@theclydeside.com with your voucher barcode.